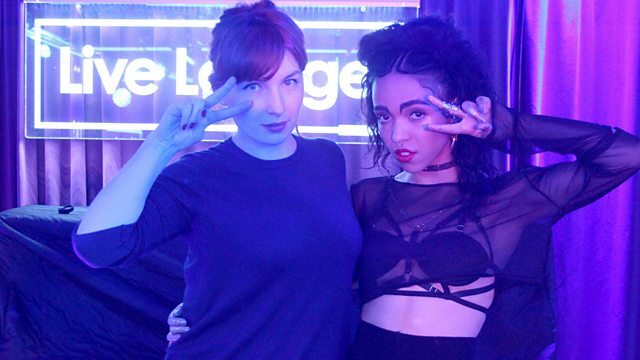 FKA Twigs is in the Radio 1 Live Lounge for Alice, performing her track "Two Weeks" and a cover of Sam Smith's "Stay With Me". Plus you quiz Alice with lots of personal questions. Island Records / Communion Records.